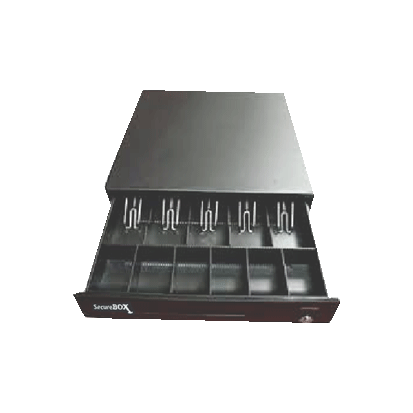 Choose a hardware package for your convenience, or use recommended hardware that compatible with Pawoon. 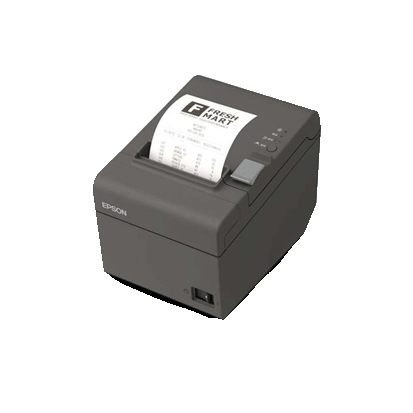 Modern, compact and elegant POS terminal with receipt printer. 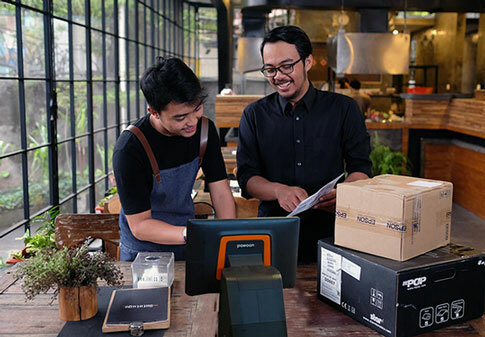 *The price of the hardware packages does not include shipping fees and Pawoon subscription fees. Prices are subject to change. 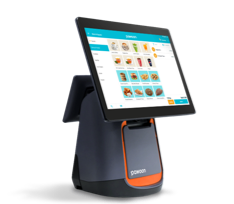 Pawoon can run on a variety of Android tablets/smartphones as well as a wide selection of printers, scanners and cash drawers. Pawoon works on both high-end and low-end Android smartphones/tablets. Recommended brands are Samsung, LG, Asus, and Lenovo. 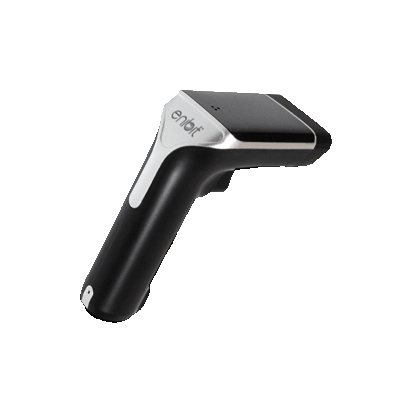 Thermal technology, no ink refill needed. * All hardware purchases must be accompanied by Pawoon app subscription. Prices are subject to change and does not include shipping and handling fees. 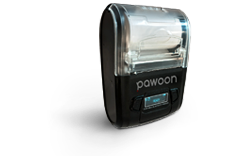 Free demo of Pawoon POS at your place. Want to experience directly how Pawoon works and grow your business? Invite our team member for a free demo!